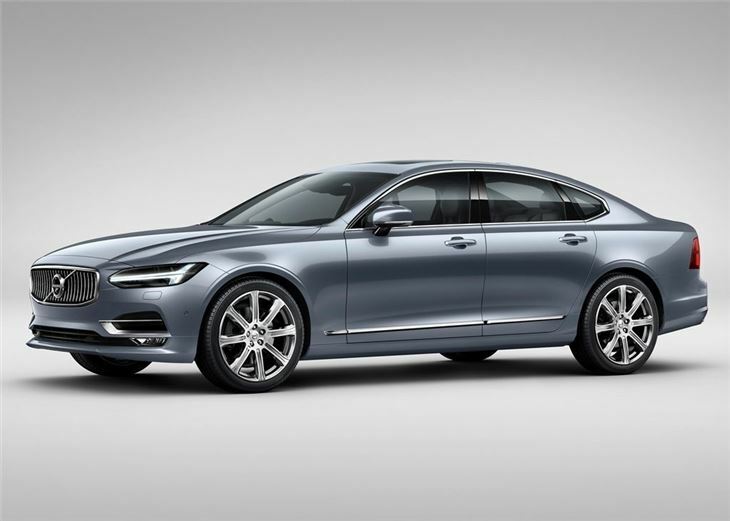 Volvo has unveiled the S90, ahead of its international launch at the Detroit Motor Show in January 2016. 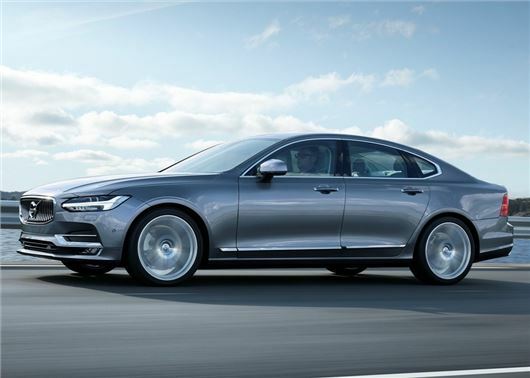 The new upmarket saloon will go up against the BMW 5 Series and Jaguar XF and cost around £31,000 when it reaches UK showrooms in late 2016. 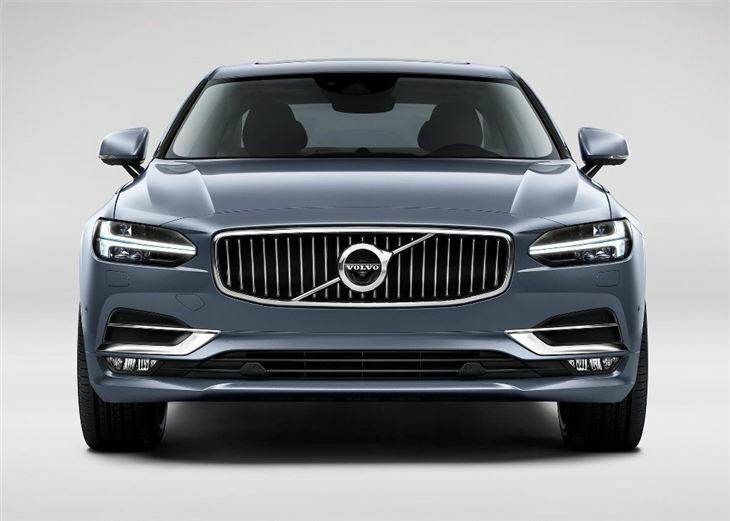 The S90 will be powered by a range of four-cylinder petrol and diesel engines, including the impressive 190PS D4 engine that emits just 99g/km of CO2 in the V40. 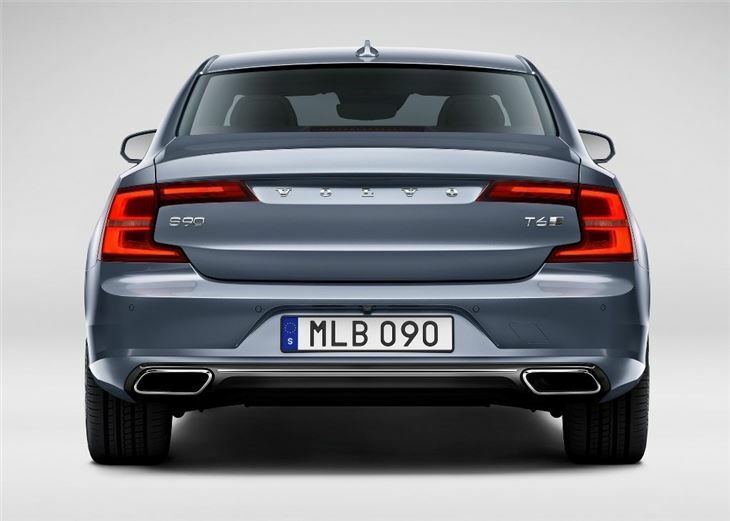 Emissions for the S90 are yet to be confirmed, but the powerful T8 plug-in hybrid powertrain will be available, with 407PS and sub-50g/km of CO2. 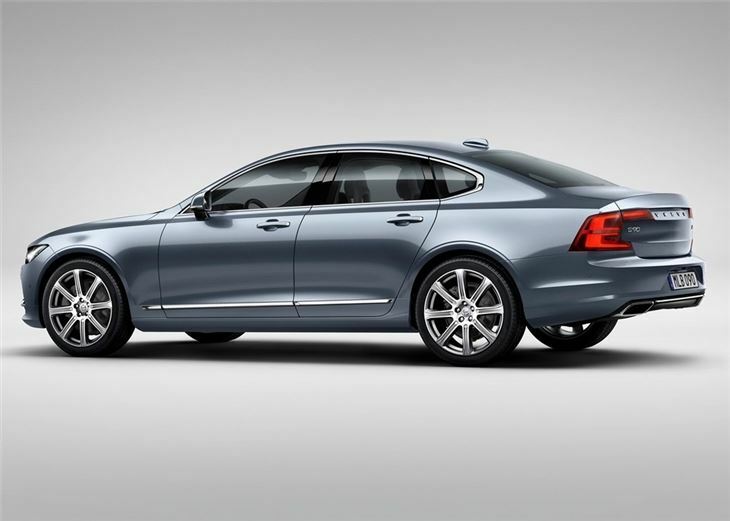 There's no details about fuel economy yet, but expect the hybrid to offer 100+mpg.